Evergreetings: Gifted Greeting Cards. 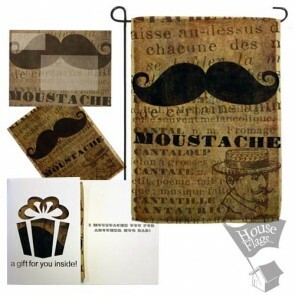 A Card, a Flag, a Gift in one! The greeting card has just been upgraded! 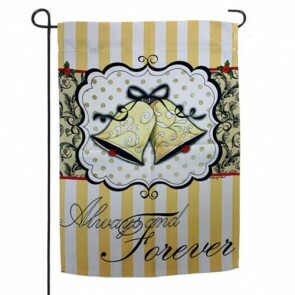 We introduce you to a NEW gift idea by Evergreen Enterprises called EverGreetings that combines the traditional Greeting Card with the Great charm of a decorative garden Flag! It's a card! It's a flag! It's the perfect little gift idea! 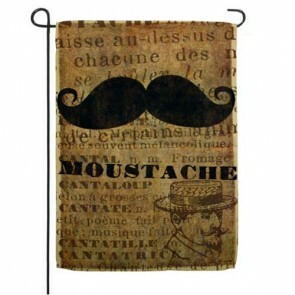 The flag is adhered inside the card and can be easily removed in order to be displayed in the garden or in the home. (Flag Hardware sold separately). The image on the flag is the same as the front of the card and comes with a matching envelope to send it in.